Alok Agrawal, Director, Uttam (Bharat) Electricals Pvt Ltd gives sneak peek of transformers industry in an interaction with Electrical India. What do you think the power sector, particularly the transformer segment, performed last year? The electrical equipment industry in general, and distribution transformer segment in particular, performed very well last year in double digits due to huge demand of transformers in view of various schemes of the government like Deendayal Upadhyaya Gram Jyoti Yojana (Scheme of Govt of India for Rural Electrification), Integrated Power Development Scheme (IPDS), Saubhagya etc. 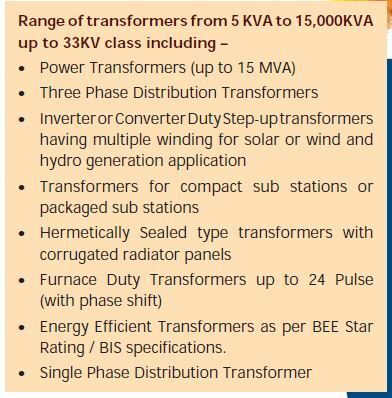 The transformer industry in India has gone through a challenging phase during the past few years. Is there a sign of revival? The main challenges being faced by the transformer industry are delayed payments, lack of installation and maintenance practices, extended guarantee periods by utilities and use of secondary CRGO material by manufacturers. There are surely signs of revival as the payments are being streamlined by utilities due to Uday Scheme, the mandatory BIS guidelines on transformer and CRGO has helped improve the quality of transformers and curbed the use of defective CRGO. The utilities have agreed to reduce the guarantee periods and are now focusing on better installation and maintenance practices. Could you give us an overview of Uttam (Bharat) Electricals Pvt Ltd Power & Distribution Transformers’ scale of operations, manufacturing units in terms of capacity and the product line? 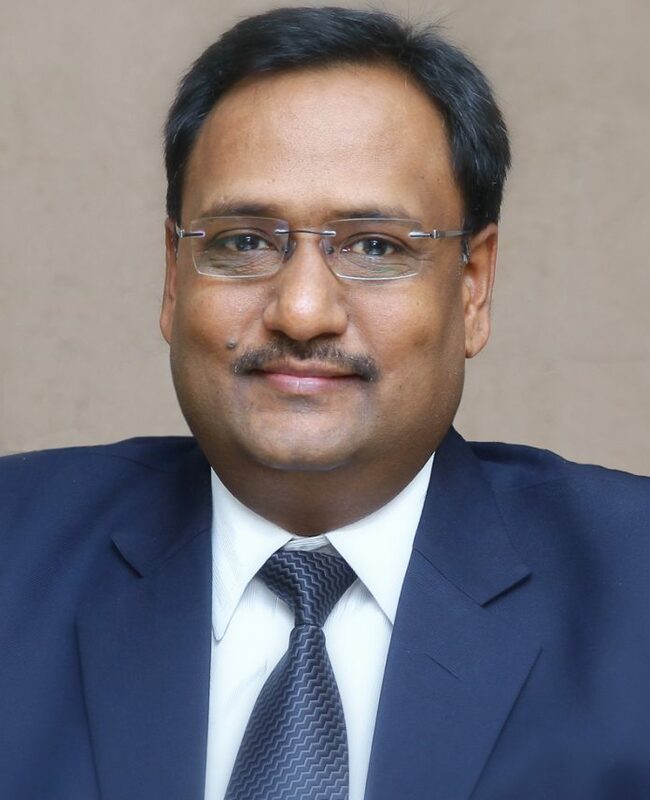 Uttam had a very humble beginning in 1983 over 35 years ago, and has spread itself to four manufacturing units with an annual capacity of more than 20,000 transformers or 1500 MVA with an annual group turnover of more than Rs 120 crore and a total population of over 2,15,000 transformers. What were the significant business highlights for the company during the past year? The company estimates a 30-35 per cent YoY increase in the topline. We constructed a new shed of 15,000 square feet thereby doubling the capacity of wound core transformers. What are the new and promising technologies in the transformer segment? What are the company’s growth plans and key focus areas? What are the key issues and concerns for the company? We are focusing on developing aluminium wound transformers up to 10 MVA specially to attract the solar market. We also developed our first prototype of 315 KVA 11/0.433 kV EEL-2 transformers in amorphous core construction. We understand that it is now mandatory for all global CRGO steel suppliers to get BIS certification. What is your overall view on the subject? Do you feel that the willful use of scrap CRGO by Indian companies has reduced? The use of scrap CRGO is greatly reduced in organised sector due to mandatory CRGO certification and shifting to higher energy efficiency norms by BIS/ BEE. However, usage of the same by small players supplying only to home utilities cannot be ruled out. These days, there is an effort to produce ‘green’ transformers using ester oil. Have you taken any steps in this direction? We have secured an order for supply of 315 KVA transformers with ester oil for installation in city areas. The prototype is under type testing and the supplies will commence soon. The failure rate of distribution transformer remains a major concern. How to address this issue? The major area of failure of transformers is in rural areas and is mainly due to bad installation and maintenance, heavy over load, bye passing of protection equipment, theft of oil and live parts, insufficient earthing etc. The issue can only be addressed at the utilities level where they should improve the maintenance procedures and investigate the cause of each failure and take remedial measures instead of just shifting the blame on manufacturers and forcing them to repair the transformer under warranty period. What do you think will be the key growth drivers for demand in the transformer segment in the coming years? Due to penetration of electricity network in each village and household, the key growth drivers for demand in the transformer segment in the coming years will be due to increase in consumption of electricity in rural areas, urbanisation, industrialisation, electric vehicle charging stations, generation of solar and wind energy etc.